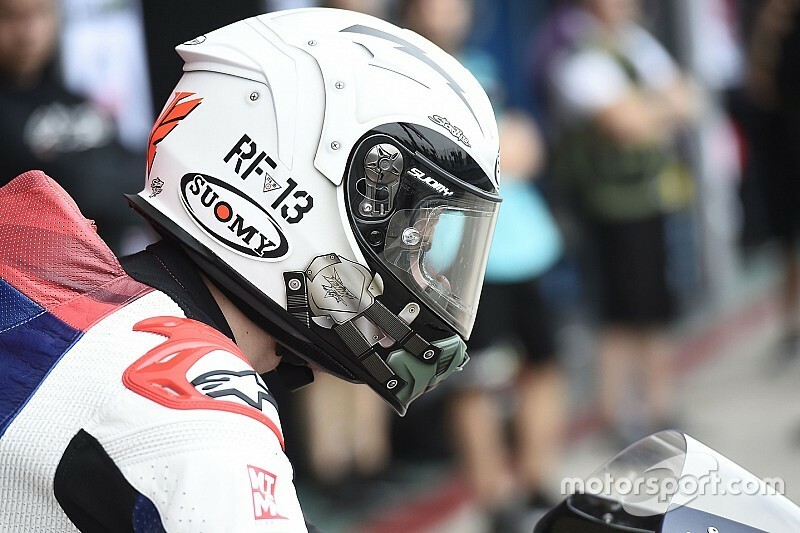 MV Agusta has terminated banned Moto2 rider Romano Fenati's contract for 2019 following the Italian rider's behaviour in the Misano race on Sunday. Fenati, who received a two-race ban for grabbing Forward Racing rider Stefano Manzi's brake lever, has already been sacked by his current outfit Marinelli Snipers. 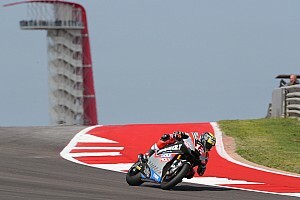 The Italian already had a deal in place to ride for Forward and returning Italian manufacturer MV Agusta in 2019, but MV Agusta's president Giovanni Castiglioni wrote on social media after the incident that he did not want Fenati representing the brand next year. And on Monday, a few hours on from Fenati issuing a statement of apology, MV Agusta and Forward announced the 2019 deal he'd signed was now voided. 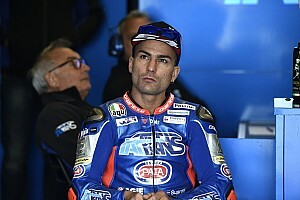 “After the disgraceful episode between Romano Fenati and Stefano Manzi, it is impossible for the team to maintain its planned collaboration with the rider from Ascoli for the 2019 season,” Forward team owner Giovanni Cuzari said. “Fenati's behaviour is incompatible with the sporting values of the Forward Racing Team and of MV Agusta. 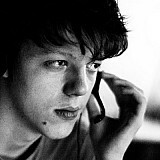 “For this reason, though we bitterly regret it, we are forced to cancel our project with Fenati. 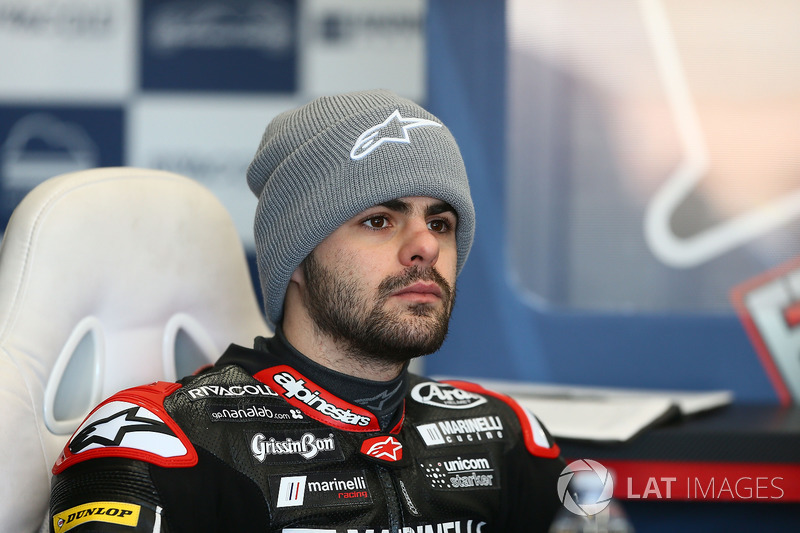 Fenati's sacking means the team currently has no riders confirmed for the two bikes it will field in 2019. It was expected before the incident that Manzi would be staying in the line-up alongside Fenati. “In all my years of watching sport, I have never seen behaviour as dangerous as this,” MV Agusta president Castiglioni said. “A rider who can act like this can never represent the values of our company, and our brand.